The article by Abdel‐Rahmen and Cheung  in the current issue of BJUI takes the Prostascore model  developed from epidemiological Surveillance, Epidemiology and End Results (SEER) data and applies it to the prospective randomised trial data from the ChemoHormonal Therapy Versus Androgen Ablation Randomized Trial for Extensive Disease in Prostate Cancer (CHAARTED) . This sort of modelling is invaluable, given the inevitable limitations of epidemiological data (retrospective, no data cleaning, key items such as performance status missing, etc.). For models to be useful, they need to be able to discern prognostic categories reliably and with sufficient difference in outcome that they can usefully contribute to clinical decision‐making. They also need to perform better than existing oncological models, such as TNM stage, as outcome predictors. To be truly useful, they also need to identify subgroups of patients who may differentially benefit from different treatments (e.g. human epidermal growth factor receptor 2 [HER2] status in breast cancer therapy with trastuzumab). It is thus important to differentiate prognostic models (which predict outcome but do not help select treatment) from predictive models (which predict outcome and also help select who may benefit from treatment). A common mistake in this setting is to assume that patients with worse outcomes may benefit from more aggressive treatment, whilst those with better outcomes may require less treatment. This is a frequent confounding bias in retrospective data such as SEER. The key test is to look at good‐ and poor‐prognosis patients and examine whether the benefit from (say) chemotherapy is proportionately the same or different in both groups. If the proportional benefit is the same, the model is purely prognostic, if the proportional benefit is different (e.g., a bigger benefit in worse patients), the model is, in addition, predictive. A randomised trial such as CHAARTED is thus ideal for separating these two factors. It is also worth noting that just because a model predicts a relatively better outcome in one subgroup vs another, it does not mean that all patients do not benefit. For example, programmed death 1 (PD‐1) pathway molecule staining is generally prognostic in advanced bladder cancer and partly predictive of better response to PD‐1 pathway drugs such as atezolizumab  and pembrolizumab , but all patients derive benefit and hence PD‐1 pathway staining is not useful in selecting for treatment. How does the Prostascore model fare against these various tests? As a prognostic model it clearly separates patients into groups with plausible differences in outcome. However, there exist many systems already that do this and in the clinic, these are probably not useful – it is well understood that men with extensive disease and visceral metastases will do worse than those with less disease – treatment for all will include androgen‐deprivation therapy (ADT). More recently, trial data have emerged showing survival benefit from the first‐line addition of either docetaxel [3, 6] or abiraterone [7, 8] to ADT. 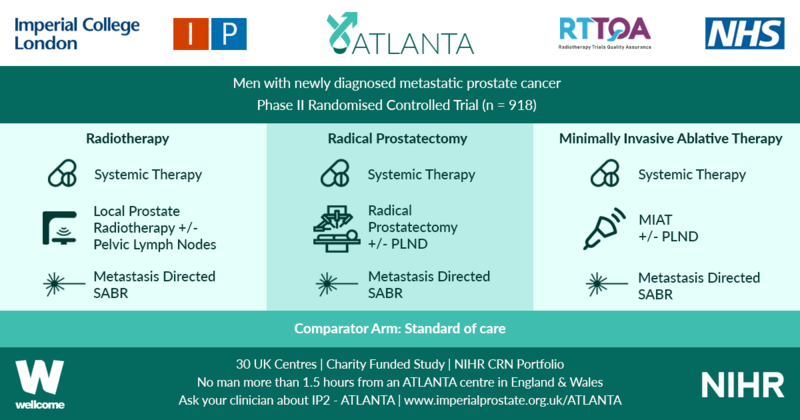 There is controversy about whether this benefit is confined to men with high‐volume disease as claimed by some , or applies more generally, as per Systemic Therapy in Advancing or Metastatic Prostate Cancer: Evaluation of Drug Efficacy (STAMPEDE)  and the Systemic Treatment Options for Cancer of the Prostate (STOpCaP) meta‐analysis . Can Prostascore help to resolve this problem? Sadly the answer is no. The analysis presented here  does not offer convincing evidence of a useful predictive value with respect to selection for first‐line docetaxel. Firstly, the sample size is small (702 men), with only 118 in the lowest risk category (who of course also have the lowest event rate, hence proportionately even less power). In the higher‐risk categories, there seems to be clear evidence of benefit from docetaxel (larger numbers of men and higher event rates). No pooled analysis is presented, but it seems likely that this would show a benefit from docetaxel in the whole sample set, exactly as reported in CHAARTED . Data from underpowered, post hoc, subgroup analysis should not be over‐interpreted . How should we move forward from here? The STAMPEDE group will be presenting data from both the docetaxel and abiraterone parts of the study, classified both by the high‐/low‐volume split in CHAARTED  and the high‐/low‐risk split in the LATITUDE trial (multinational, randomised placebo‐controlled phase III clinical trial of men with newly diagnosed, high‐risk metastatic prostate cancer who had not previously received ADT. 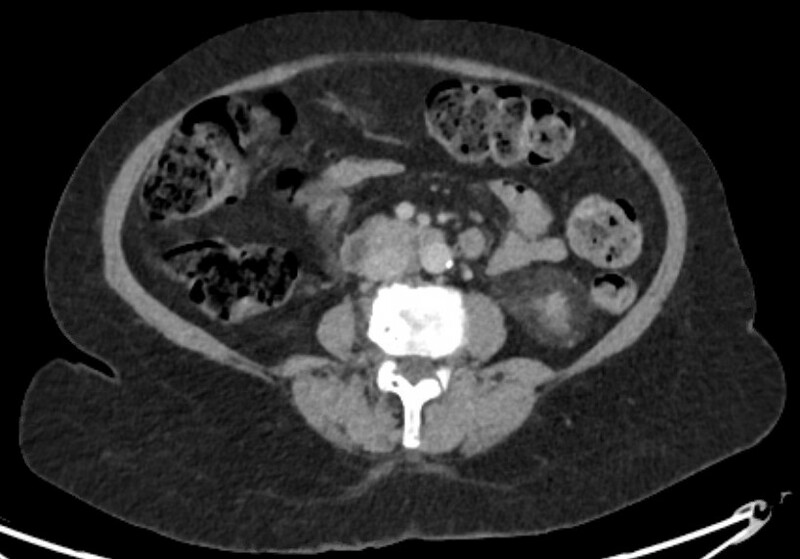 All patients had at least two of three risk factors: Gleason score of ≥8, ≥3 bone metastases, or ≥3 visceral metastases) . If evidence of a differential response to these agents by these prognostic tools exists, it may be worth applying the Prostascore tool to the STAMPEDE dataset. If there is no evidence of these existing prognostic classifiers also being predictive of best therapy choice, there is probably only a limited role for Prostascore as a prognostic tool in an already crowded space. risk factors and risk of developing cancer.